Converting the process as depicted in the P & IDs into meaningful graphics for efficient and easy Human Machine Interface in consultation with Process experts and end users. 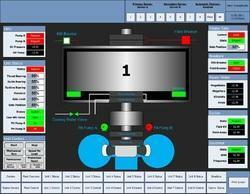 We provide SCADA/HMI Development and Servicing to our clients coming from varied industries. These services are specifically provided as per the requirement of our clients and our team ensures complete accuracy in its deliverance. 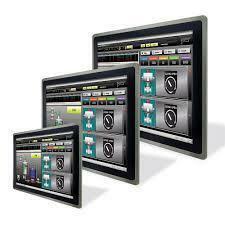 The client (German Tier1) had to deliver a high end infotainment system within 3 years for a production program. The client expected KPIT to completely own the activities ranging from HMI & applications development, Business Logic development to part of middleware development, and V&V strategies. Being equipped with the standard HMI functionalities such as alarming, trending, reporting and remote maintenance, WinCC Open Architecture offers further specific functions such as archiving of historical data, multilingualism and distributed systems.